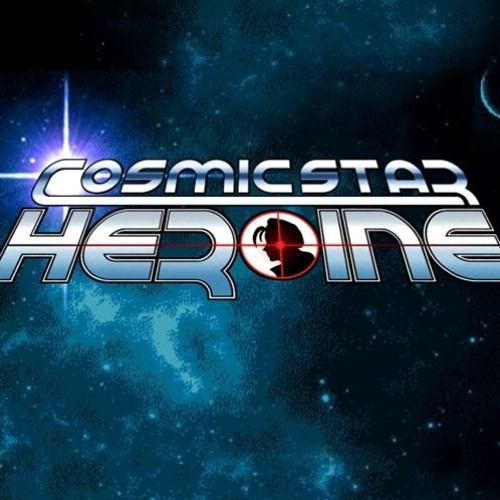 This is a preview of the character Psybe's theme tune from the game, Cosmic Star Heroine! Enjoy! @tomtomace: now that's one hell of a compliment! Love @FunkyRustic 's work on JJ!